The Civil Guard of the Region of Murcia, thanks to the collaboration of citizens, has seized and deactivated two explosive devices found in mountain areas of the municipalities of Caravaca de la Cruz and Cartagena. The first performance took place in Caravaca de la Cruz, when a neighbor, while walking through a field area of ​​the municipality, found an object that seemed to correspond with a hand grenade, a situation that brought to the attention of the Benemérita. Quickly, a citizen security prevention patrol of the Civil Guard traveled to the site, verified the discovery of the explosive material and activated the Explosives Deactivation Specialist Group (GEDEX) for its withdrawal. Soon after, the TEDAX agents of the Benemérita arrived at the scene of the incident and took charge of the device, which has been deactivated in an isolated area and with the corresponding security measures. 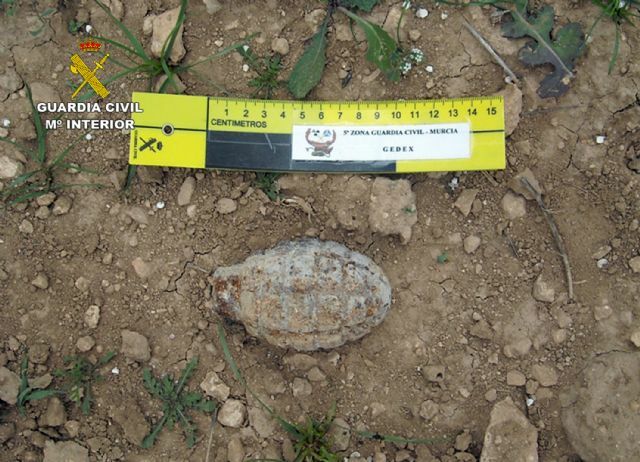 Also the result of citizen collaboration, in this case in El Carmolí, municipality of Cartagena, a citizen found a grenade when he was walking through a mountain area and alerted the Civil Guard. In both cases they are dangerous explosive devices because the cargo is intact and in a regular state of preservation, which makes them more unstable. The hand grenade of Caravaca de la Cruz may have its origin in the Spanish Civil War of the last century and the mortar shell could come from some military maneuver. In these situations, the collaboration of the citizens is key to locate the artifacts and thus avoid their manipulation and subsequent accident, so that they can finally be guarded, deactivated and destroyed with the required security measures. Give the consideration of real to any object with the appearance of an explosive device that is strange to the environment in which it is located. 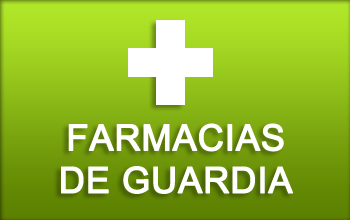 Immediately call the emergency number: 062, which the Civil Guard has available 24 hours a day, so that they can be neutralized and destroyed safely by specialists in the field. If possible, stay in the vicinity of the place until the arrival of the Security Forces. Otherwise indicate the area or provide the coordinates through a program or GPS location application, very common today in some mobile phones. Any type of manipulation could have fatal consequences. 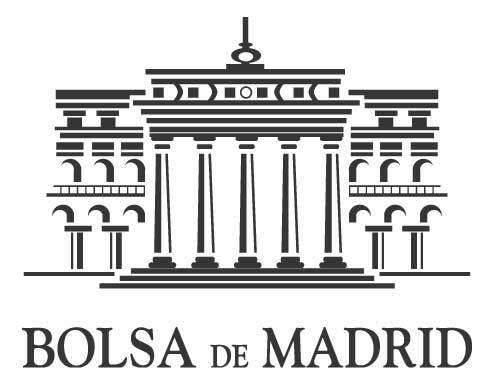 The Civil Guard has resolved cases in which citizens who locate ancient explosive devices move them to their homes, as a decorative object, which carries a high risk to themselves, their families and neighbors, so it is recommended to continue the security protocol previously exposed.